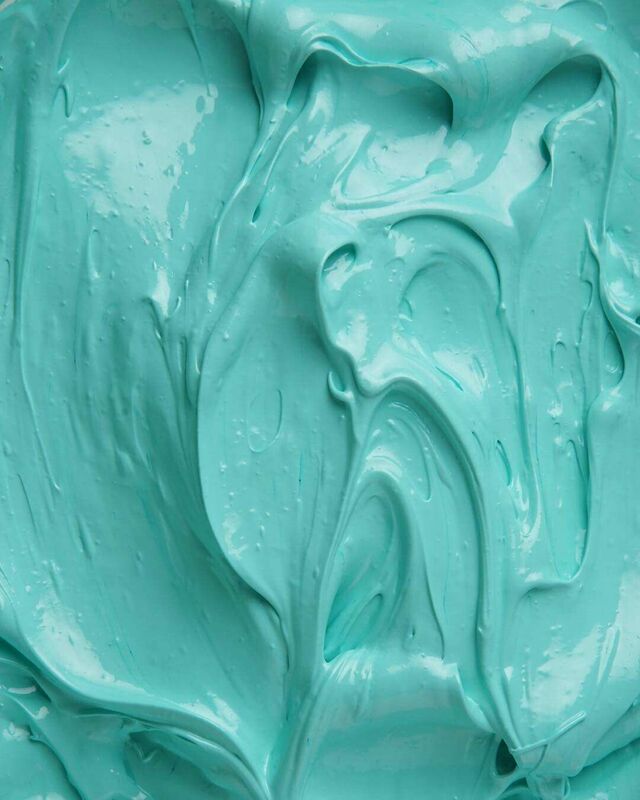 It goes by many names and is our color of summer 2018. Greek myths turned pixel and GIF. We’ve visited. We’ve admired their online resources. We’ve wondered about it. But MoMA’s new series AT THE MUSEUM is giving us a peaceful and often unseen glimpse into the happenings that make the institution tick. Check out the five episodes of season 1 here. Hamburg in color. Full color.